Two options available, depending on your needs. Please review both options! 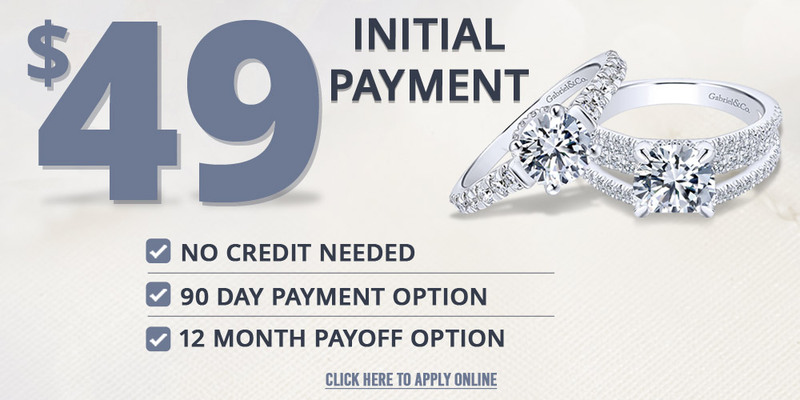 OPTION #1: Up to 60 Months of 0% INTEREST FREE Financing, available with approved credit! We are here to help you purchase what you want today. With our NO CREDIT NEEDED lease purchase option, you simply apply online or in a store and receive an instant decision. Our service provides a 90 day payment option and other early buyout options that customers love. We allow you to choose what works best for YOUR budget. CLICK BELOW TO APPLY ONLINE NOW ! !